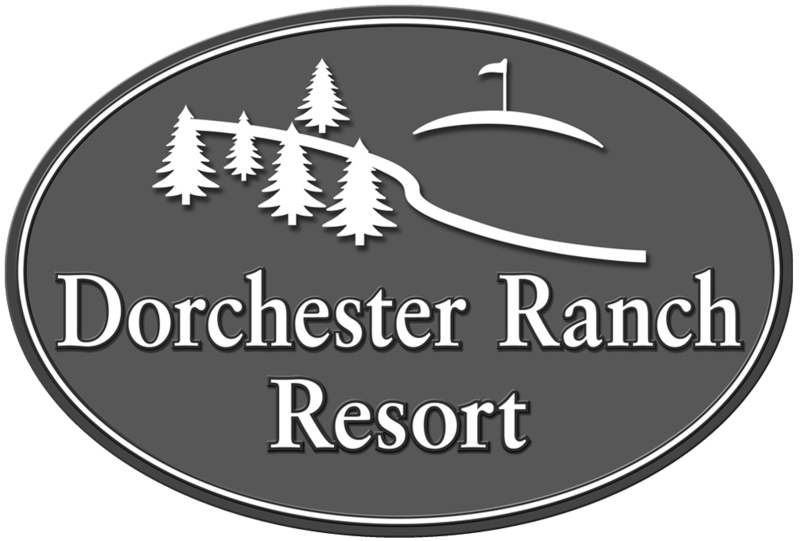 Dorchester Ranch’s Pro Shop is a full service Sales Centre. Our knowledgeable and experienced Sales Consultants are there to help you find the home of your dreams at our Resort. Come play one of the best Golf Simulators in the world, the Trackman and play like the pros do!